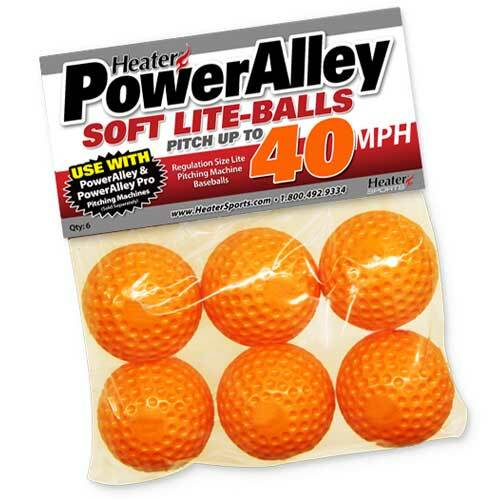 The PowerAlley Lite-Ball Pitching Machine from Heater Sports pitches fastballs, grounders, and pop-flys. 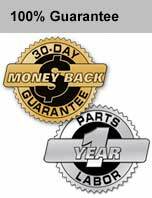 All reconditioned products have been remanufactured to perform just as great as our new products. 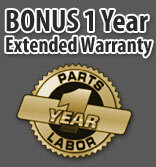 We inspect and test each product before they are sent to you, and come with the same 1 Year Parts & Labor Warranty as our new products. 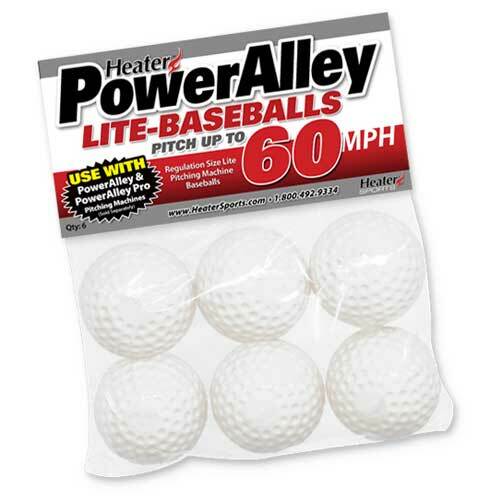 The PowerAlley Lite-Ball Pitching Machine from Heater Sports pitches fastballs, grounders, and pop-flys. 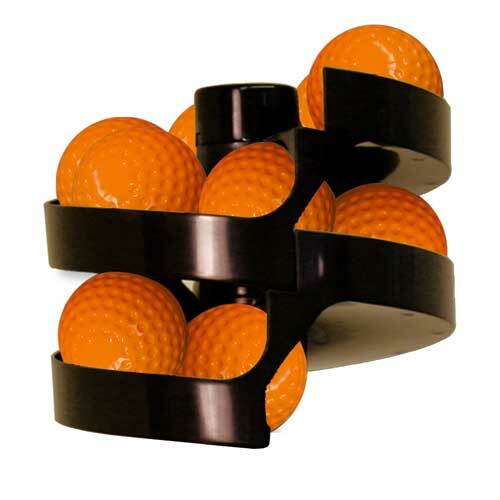 The powerful A/C motor throws soft lite-balls at 40 miles per hour and lite-balls at 60 miles per hour. 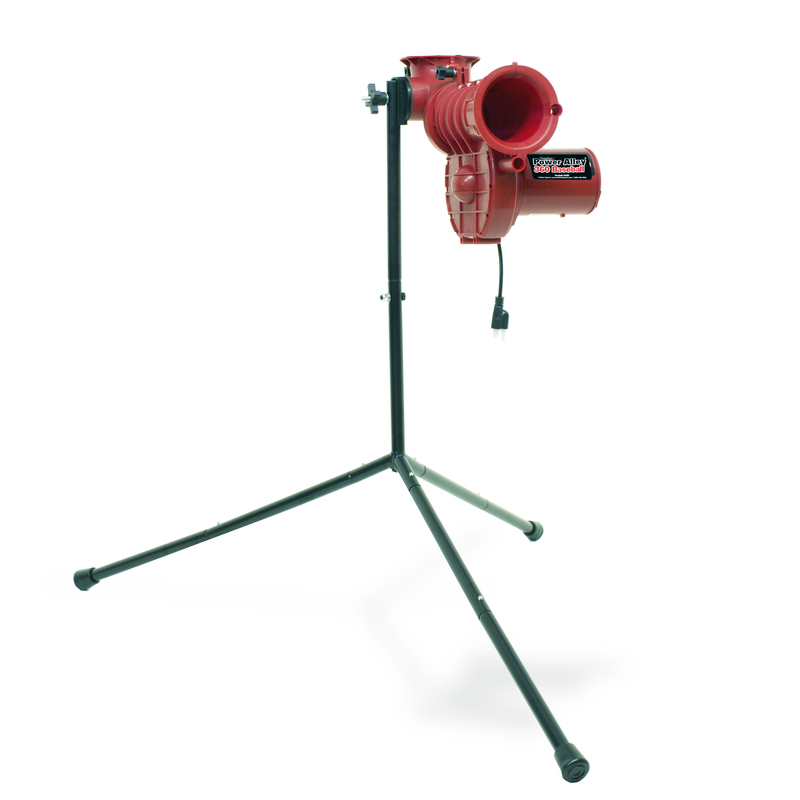 With a fully enclosed wheel the PowerAlley is not only the least expensive pitching machine on the market but it is also the safest. Plug the PowerAlley into any standard wall outlet for hours of hitting practice.